Sunday lunch at Granny’s means that Jay Jay and his big family enjoy a feast – with plenty of tasty food, and plenty of love for everyone! 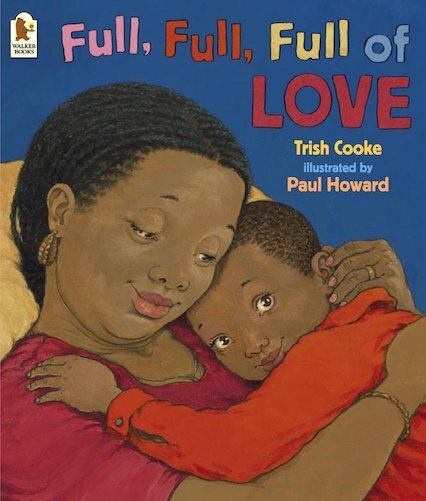 Full of sumptuous pictures, this lyrical celebration of family togetherness is a wonderful book for sharing. i remember reading this book as kid!